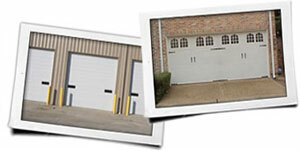 We have some of the most experienced technicians on staff who can install a garage door in Sugar Land safely. 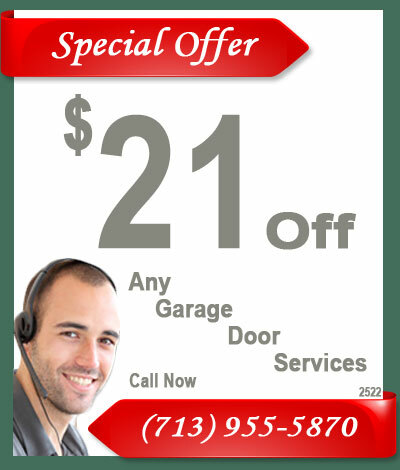 Each of our technicians carry Department of Public Safety photo IDs, go through background checks for Home Depot, Clopay and Genie, are trained to install different styles and sizes of garage doors. Not only can they install the garage doors, they can also repair any garage door in Sugar Land that has damage. 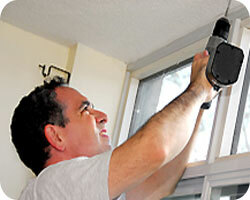 We have some of the best garage door repair in Sugar Land available.